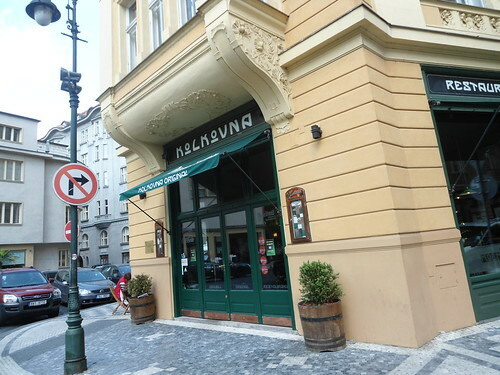 On the advice of our apartment's concierge, we hit up this huge, charming, local drinking establishment to watch how the Czechs manage to earn their title of Most Beer Consumed per Capita. They don't care about serving you half a glass of foam. Seriously. I guess having to wait for the head to subside will ultimately slow down the process of getting as much beer as possible into the patrons. 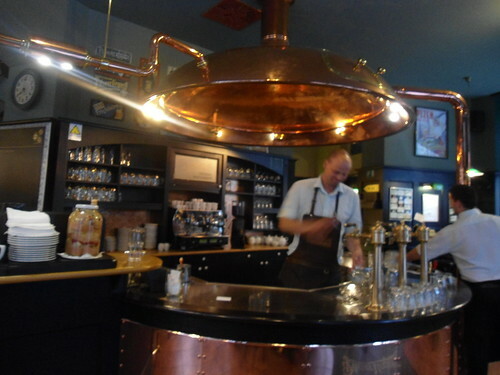 And before they poured a glass, the bartender (see above) would first rinse it in some kind of solution that did god knows what to the inside of the vessel. Very strange. 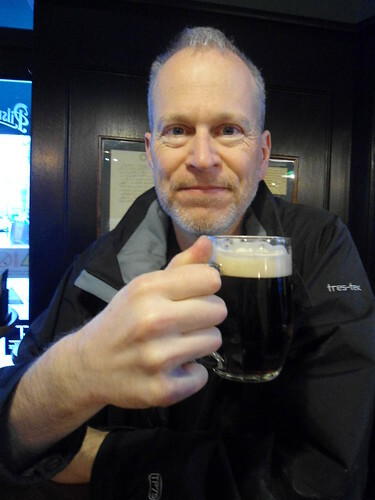 I drank a Kozel Dark. There was an older-friendly-bearded-hippie-engineer from Oregon sitting next to us. It turns out it was also his birthday the next day as well. 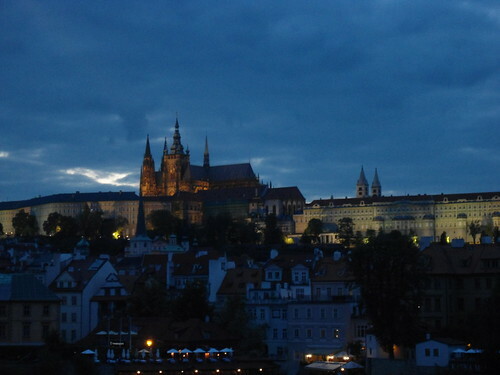 Afterwards we walked across the Danube Vltava on the Charles Bridge and took some photos as the sun was setting. It was magical. 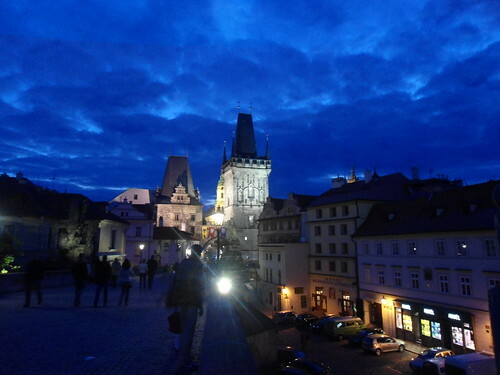 Prague is definitely as beautiful as everyone claims. Also been to this place. Charles Bridge is over the Vltava river! It just seems the same as Budapest with the layout.